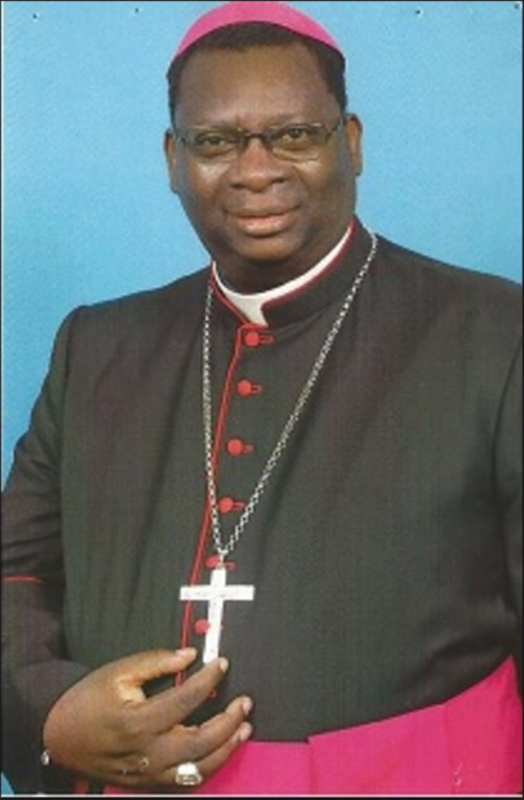 Despite dangling five million Kwacha, the PF regime is failing to find a non Easterner Catholic Priest to denounce the statement issued by the three church mother bodies as read out by Archbishop Telessphore Mpundu. The three church mother bodies last week declared Zambia a dictatorship, a declaration that has resonated to the whole world and echoed by the Vatican radio and was published in almost every country. In response and as usual, the PF embarked on an ethnic strategy. So far the PF has managed to pay Bishop Alick Banda of Ndola and Chipata Catholic Auxiliary Bishop Benjamin Phiri to rise against their superior and instead pay a blind eye to dictatorship in the country. The two Bishops have joined other easterners in supporting dictatorship purely on tribal grounds. Other people who are supporting the PF dictatorship are Rupiah Banda, a shameless former president, Reverend Pukuta Mwanza and Bishop Joshua Banda, the owner of Northmead Assemblies of the Devil. Former post reporter Tilyenje Mwanza has joined the project as the author of statements in the name of the tribal bishops. There are also empty tins like ‘apostle’ hehehehehehe Pule and others with zero influence but deep pockets. As of this morning, the PF ha failed to find and compromise a credible Catholic priest who does not hail from Eastern province to denounce the statement by the churches. ‘The problem is that this now looks like a kumawa agenda since all the Catholic Bishops who have attacked Archbishop Mpundu are from Chipata,’ a source said. ‘We have been ordered to find even an alter boy to attack Bishop Mpundu as long as that person is Bemba, Tonga or Lozi we don’t mind’, the source added.